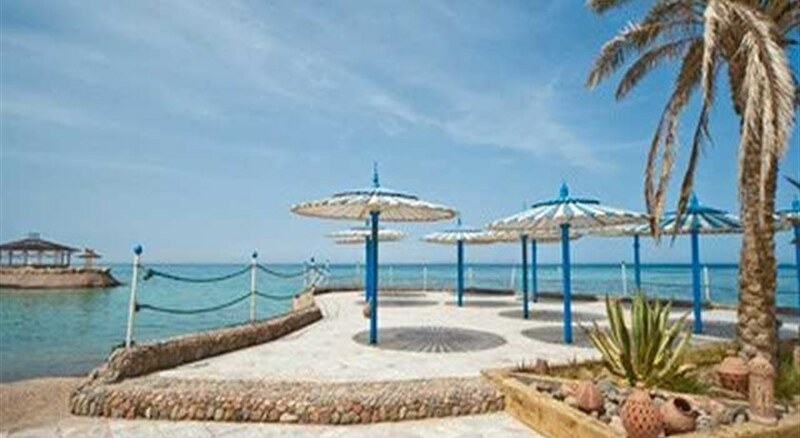 The Festival Shedwan Golden Beach has a terrific Red Sea location in Hurghada, Egypt, offering a private beach to complement its impressive facilities. The resort, which offers an All Inclusive package, welcomes adults and children with a range of sports facilities, dining options, and Club for the kids, which all makes for a great holiday experience. The Festival Shedwan Golden Beach is modern and well-equipped, set in landscaped gardens, and designed to provide you with space and comfort for a relaxing and uplifting holiday. 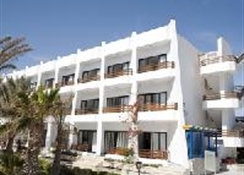 Local Tips: The resort is a ten minute walk from Hurghada town centre. Please note rates and conditions are not available to residents of the following countries – Saudi Arabia, Kuwait, Qatar, Bahrain, Oman, Iraq, U.A.E, Egypt, Lebanon, Jordan, Syria, Libya, Morocco, Tunisia and Algeria. 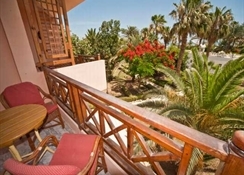 Experience Egyptian hospitality and service in this resort with plenty for everyone to enjoy. Food, drink and entertainment: Giardino main restaurant for open buffet-style, Blue Horizon restaurant for A La Carte, Blue Lagoon Italian restaurant for A La Carte and light meals, Sunset beach bar includes snacks, Sun and Moon pool bar includes snacks, Lobby bar for midnight snacks, and beverages served at the following bars: Lobby, Sunset Beach, Sun and Moon Pool, Arabesque Shisha corner; and an international animation team with live entertainment programme. Sport, games and activities: Main swimming pool with sun terraces and loungers, Sun & Moon pool with loungers, landscaped gardens, 3 beach areas with loungers, Health Club with sauna, Jacuzzi, steam bath, and massage treatment rooms; fitness room (minimum age 12), racket playground, table tennis, football field, billiards, Boccia, darts, giant chess, Diving Centre, aqua centre with water slides, beach volleyball; and an international animation team with daily activities programme. For the kids: Kid's Club (3-12 years) open 10:00-12:30 &15:00-17:00 with professional supervision, kid's pool, kid's garden/play area, and kid's menu. Additional: 24 hour Front Desk service, housekeeping, multilingual staff, express check-in/out, porter service, money exchange, laundry & valet service, 24 hour on-call Doctor, internet café, limousine service, gift/souvenir shop, beauty salon/barber, and jeweller.